Close in proximity to restaurants, shopping, and hiking, while still retaining a feeling of seclusion, the Upper East is one of Santa Barbara’s most prestigious neighborhoods. Defined by its location east of upper State Street, this neighborhood is located below the Riviera and Mission Canyon. Because the topography is relatively flat, the Upper East is a great walking neighborhood. 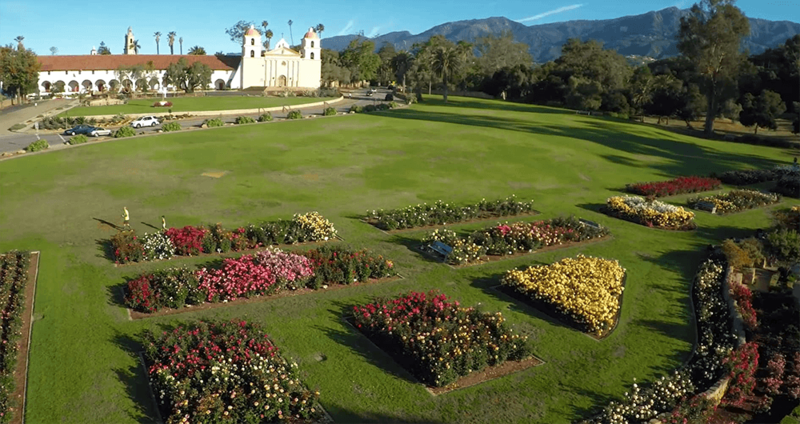 Locals enjoy beautiful walks through the nearby Mission rose gardens, to downtown's shopping, restaurants, and museums, and to Roosevelt Elementary.